Nate likes to spend time in diverse mountain terrain and move quickly. He enjoys rock, ice and snow although he does seem to prefer longer more frozen opportunities. Nate has spent the past few years incorporating long distance ultra style running into his training and has started to figure out it’s application while tackling routes with long approaches or when combining multiple objectives in single pushes. Nate grew up all over. He was originally born in California but quickly relocated overseas to London, Scotland and Malaysia. Eventually he found his way back to California before spending middle school in Michigan, high school in Texas and a more permanent move to Salt Lake City, Utah in 2004 to attend college. Salt Lake City remains home although much of Nate’s time is spent traveling throughout the US and abroad. Nate learned how to climb with friends at a younger age. It wasn’t until his Utah relocation that he was able to explore it’s potential and grow his passion. Rock became one option as did snow, glaciers, ice and most recently trails. Nate pursued mountain time while attending 10 consecutive years of college at the University of Utah which yielded his undergrad, masters and ultimately his Ph.D. He paralleled his traditional education with the mountain guide track through the American Mountain Guides Association (AMGA). Currently Nate is credentialed as an Aspirant Alpine & Ski Guide with aspirations of completing his full IFMGA in the future. Nate started the MED Alliance (MED) in 2011 while in his Ph.D. program. This has transitioned into his full time commitment. Nate’s official role is Director of Operations although he does share a rope frequently with clients on “Light & Fast” alpine objectives. 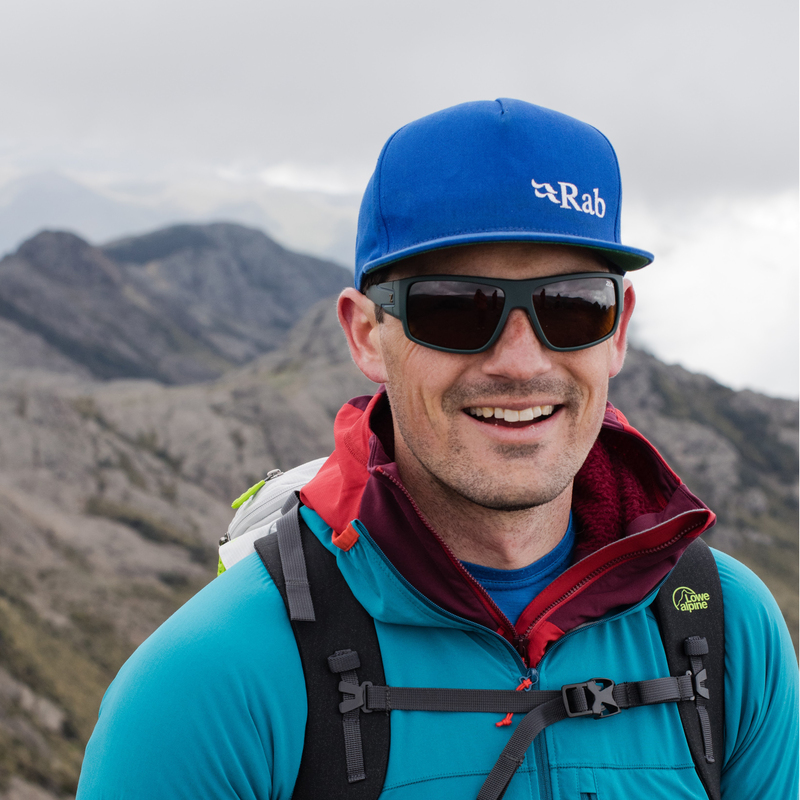 When not working, traveling, or spending time in the mountains, Nate enjoys ruffing up his pup Makalu, figuring out the next new recipe to cook, or relaxing at home in Salt Lake City with his wife Sarah.